Take a picture, borrow a background, annotate and publish. This seems an App for extroverts who need feedback, and nosey people who want to 'help'; it's great fun. In order to access kanvas, one needs to log in, either through a Facebook account, or set up an email and password access. This is where you choose a background which can either be one from your camera roll, or select one from the included standard backgrounds. This includes 'Keep Calm and...'. Choose one from the list and place it wherever you want on your kanvas and then resize as required. 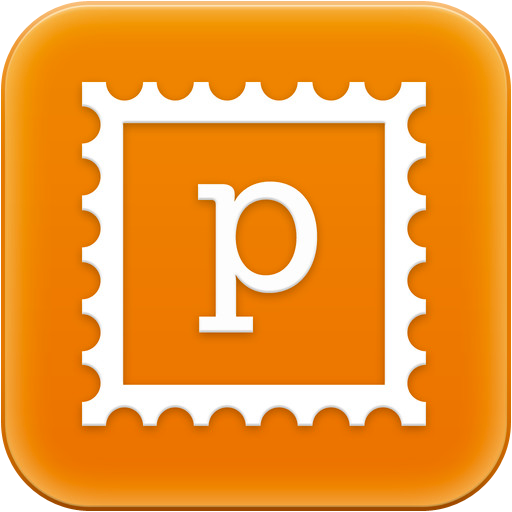 Pick a font, type your message, place, and resize. Choose a colour and a brush type and add a little something to your kanvas. You can even add a one minute recording to your masterpiece. Once you are finished with these easy steps, add tags and then share on Facebook, Twitter, tumblr. Your published kanvas now enters the 'other side' and is there for all to see and leave a reaction. The App is free and additional backgrounds are available as in App purchases. Depending on your personality, this might well become an absolute 'must have'. 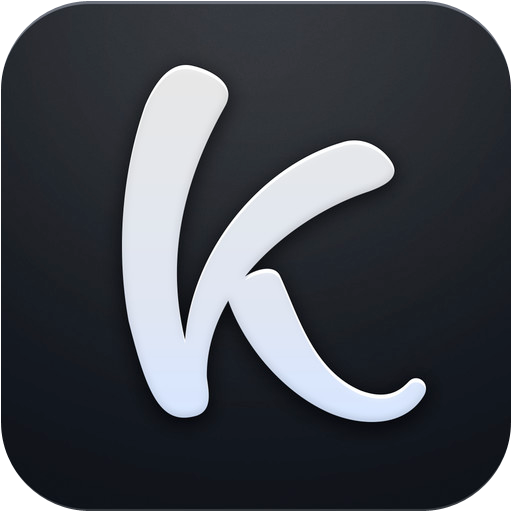 kanvas is an iPhone App which works in 1x and 2x modes on an iPad. It is extremely simple to use and reliable. Logging in with Facebook involves giving access to your basic profile and list of friends. Access to your photos is also required (obviously). You can get kanvas here and support for the App here. 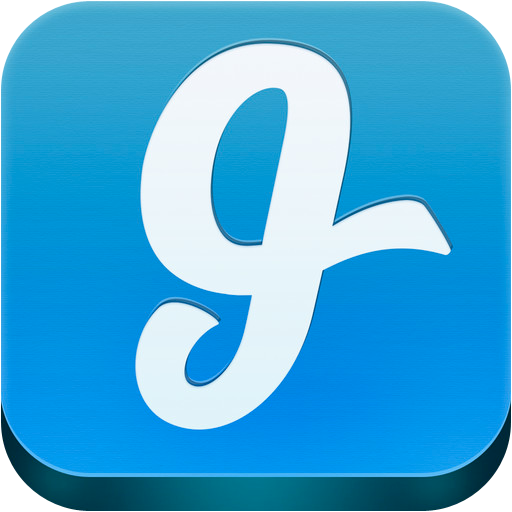 Glide is a video messaging App which allows for storage (hence later retrieval), as well as setting up groups. A rather nice touch is that, when you start the App, any of your contacts who use Glide are already listed, as is a a lady called 'Sarah GlideBot'. Sarah will show you how to use Glide, as well as sending you an automated message... just to prove the system works. Sending a message or video is just about as simple as it could be, due to the uncluttered interface. Just tap a contact, tap on the camera icon to record a video, or tap on the 'T' to send a text message, complete with emoticons. Send an SMS to anyone/everyone in your contact list, inviting them to join Glide. This is similar to 'Get Friends' but is also available on email and Twitter, and is better for more personalised and targeted inviting. Nice to see a developer that is not so big headed that they don't think they are human. Another very helpful touch is that the draft email from you clearly has 'when I do the following...', 'the App does...', 'but should do...'. Fairly obvious really but, note that you will be sending information about the version App and iOS device, as well as various other settings. Send a video or text question to support services. The App is free, as is its use but, be aware of data transmission charges where these apply. If you want to share videos, this is an excellent service. When logging in with Facebook, Glide will have access to your public profile, friend list, email address and date of birth. You also need to let the App have access to your contacts so as to be able to share videos. You must have this option set to 'on', in order to be able to send invites. If people use it, it will catch on. You can get Glide here and support for the App here. 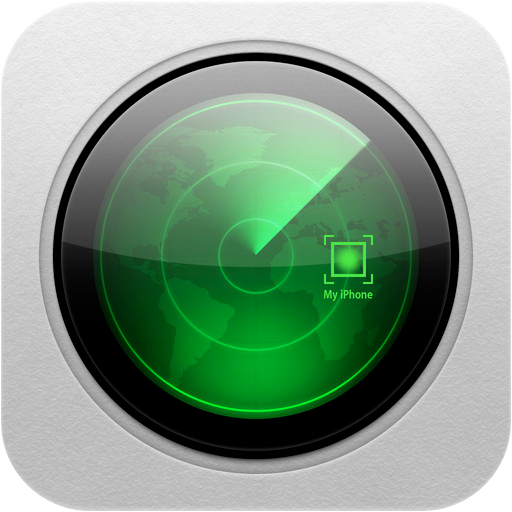 The App reviewed here is iPhone Secrets Lite, the free taster version. The home screen is split into a number of areas, which give you access to various information, or information from a variety of access points. This is the information that you have been looking for. Each topic is illustrated and well explained, as well as being conveniently grouped into sections. This is basically a selection of 'Apps of the week' . This is an excellent place for you to shortcut those little tricks that you have either found particularly helpful, or that you need to revisit. This is the whole of the information from this limited edition of Tips and Tricks, but accessed by subject heading. Find the information you want without the need to trawl through the whole lot. The basic App is free and sponsored by advertising. This includes a splash screen every time one opens the App, as well as a two line text advertisement at the top of every screen. There is also an opportunity to upgrade to get more 'secrets'. This depends on how you like to get your information. The App is undoubtedly particularly useful when you do not have Internet access and are looking for a shortcut. There's not really anything to go wrong. There are no major concerns, although any individual tip can be shared of Facebook, Twitter, or via email. Do you really know everything about the iPhone? 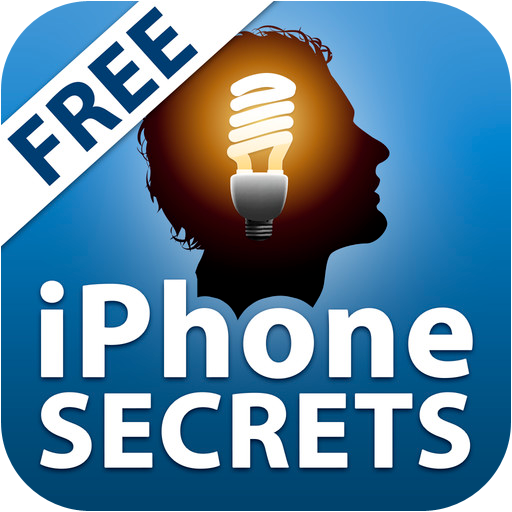 You can get Tips & Tricks - iPhone Secrets here and support for the App here. Snapguide... "share what you love doing", in the words of the developer. Perhaps it's easier to call it a 'how to' (as nearly all boards are names) guide, where you can be a purveyor of information, a consumer, or both. In order to publish or comment on a guide, you need to be signed in (email, Facebook, or Twitter). You can, however, consult existing boards without signing in. The home screen gives you immediate access to featured (currently includes 'How to make an air conditioner in 5 mins for $20' and 'How to make SP30 sunscreen', as well as lots of recipes and a myriad of other guides. The 'explore' function allows you to find a topic of particular interest to you, or to check that no one has beaten you to it. Having found something, you can then also jump to any given step. If you intend sharing your knowledge, as well as benefiting from that of others, then the 'Create' tab will soon become your home ground. Here's how it works. First up is the tittle, which seems to have a compulsory introduction of "How to", after which you are free to enter your own text, or pick from predefined verbs. You have 50 characters in which to complete this step. You now find yourself in the editor. Here you add items to your guide, which could be photos, videos, or text. There is also a 'supplies' pull down tab, which is a very neat way to add the ingredients that may be necessary for your 'how to' guide. You choose a cover image which can be a photograph you are about to take, something from your library, or even one chosen from the guide (having first chosen a topic, so as to limit the available images). The App, as well as registration are free. Although you could, probably, get the same (or at least similar) information directly through Internet searches, this is very clean, and does add an element of contact with the author. You can create guides without a network connection but cannot consult existing information. There does also seem to be a quirk that, if you loose network connection then, the 'featured' function will not work until you quit the App and relaunch. As ever, the usual precautions when signing in with Facebook or Twitter apply. This is also, potentially, another social network, and again sensible caution is advised. Easy to share instructions, and more. You can get Snapguide here and support for the App here. 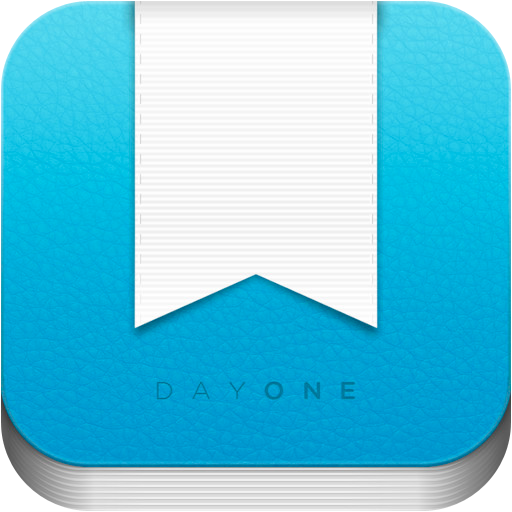 If you read newspapers and magazines then, this might just be an App that will change your habits. 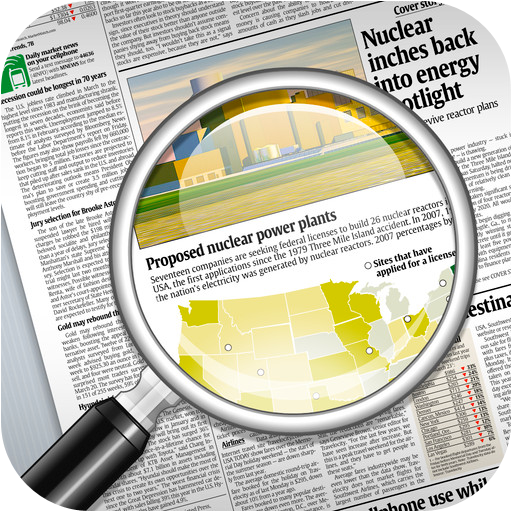 PressReader gives you access to over 2,300 newspapers and magazines (I haven't actually counted them, this information is from the publisher). This is a digest of current hot topics. You do not need to be subscribed to view not only the headline and teaser but, the whole article. You can also get to the front page of the publication, a table of contents, and choose which device should receive the publication. 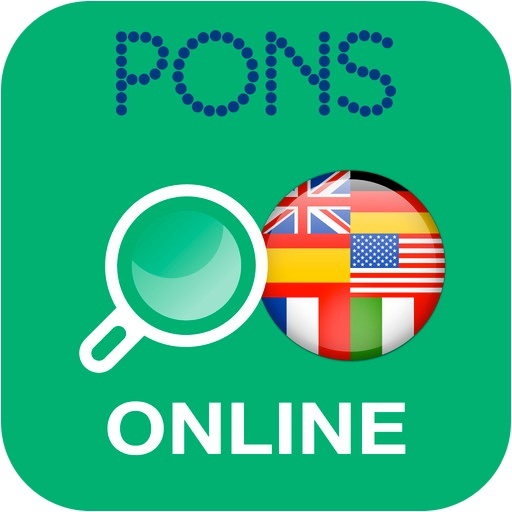 This allows you to find a publication, either by country, or by language (interestingly, there is not a single Swiss edition in French... at least at the moment). There is also a standard search box which allows you to find a publication by title. Some of the publications also include a speaker icon, denoting that these are also available as audio. The quality of the audio is about the same as the first text to speech utility on a Mac, and there seems no way to change the voice. 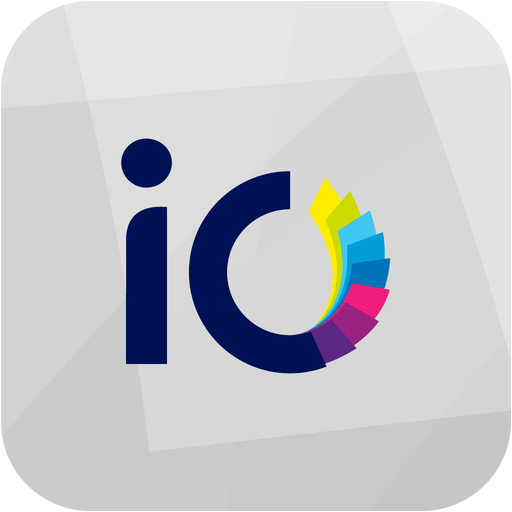 The App itself is free, as are a limited number of downloads (7). Thereafter, you can choose to be a so-called 'casual' subscriber and pay a small amount (less that the paper edition) for each edition downloaded, or go the whole hog and subscribe to the whole lot for about $30 per month (price varies, as with all iTunes purchases, by country). Either way, this seems amazing value for money. If you are addicted to publications but not to the feel of paper, then PressReader is an obvious choice. The App actually worked even better than some dedicated Apps! There is no sharing of information, so no issue (pun not intended). Stop getting ink on your fingers. You can get PressReader here and support for the App here. The developer describes the App as a way of tracking fashion, food, art, or sports. In fact it's rather more than that as it enables you to make stories (based on pictures) of your own, ably helped by your friends. You can start off by either viewing existing tracks which are listed on the left of the home screen. Pick one to see what's in it and then you can share it, see who is a 'member', and jump straight to their tracks. You can also start your own Track by touching the camera icon (top right). If you haven't given the App access to your photos, the 'Making Magic' message just keeps attempting to access them (unsuccessfully, of course). You can also take a photograph using various effects (some are free and some require an in-App purchase). There is the ability to manually set focus, as well as exposure. The 'Add' button at the top right of the screen is used to name your Track, add tags, and set whether the Track is discoverable by the community, and whether or not members can add to your track (excellent when you are maybe creating a wedding album, or a memento of an event with friends). You are now free to share your track on Facebook, Twitter, or invite contacts by email (they will then need to sign up in order to be able to see your Track). 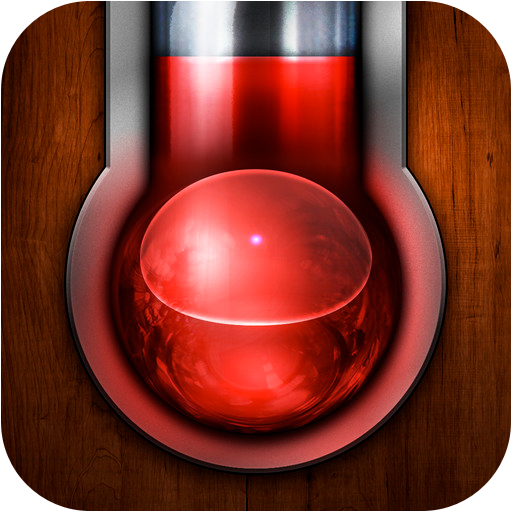 The App is free but there is a charge for effects such as oil painting, LED, and contour. The indispensable part is that, in order to view a Track, a user must be a member. This reduces the universal appeal. The App works as expected... just remember that access to photographs. Tracks asks to use your current location. You need to either log-in with Facebook (which means giving access to your basic profile information, list of friends, photos (yours and those of your friends), as well as relationships. The alternative is to sign up with an email address. In this instance the App will ask for permission to access your contacts and photographs but, these can be refused. Great if your friends have the App. You can get Tracks here and support for the App here.